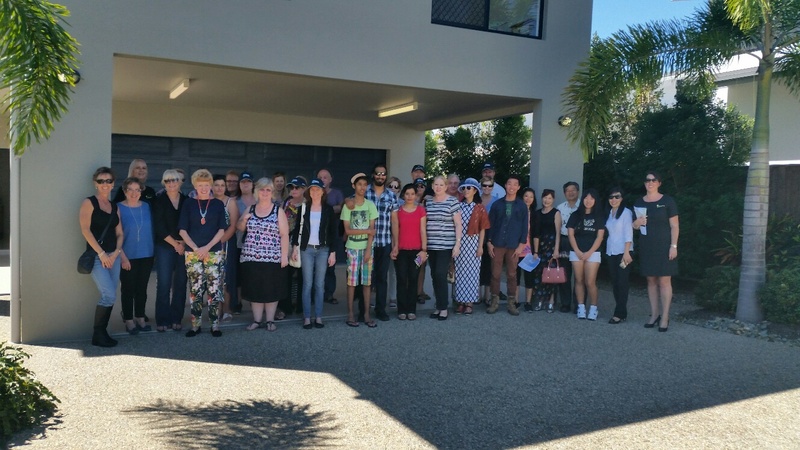 What a great day out we all had on the Cairns Key real estate & Kenfrost Homes Sunday Funday. Thank you to everyone that came along. We all really enjoyed ourselves & loved showing our guests the homes & estates. Due to the popularity & great response we will do this again, looking forward to it already !